This is not gonna be a recipe. Not now. We just want to share some pics from our Sunday’s picnic. 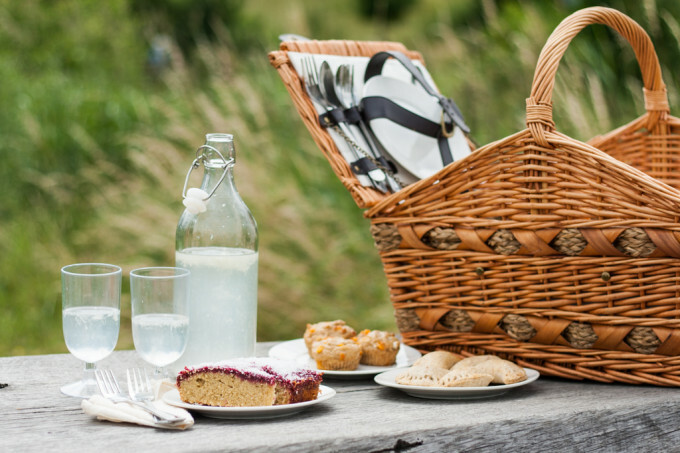 Get some inspiration and enjoy summer sun outside! I made a sponge with raspberry jam and coconut, Welsh rarebit muffins with cheddar and spring onion, and ham & peas pasties. 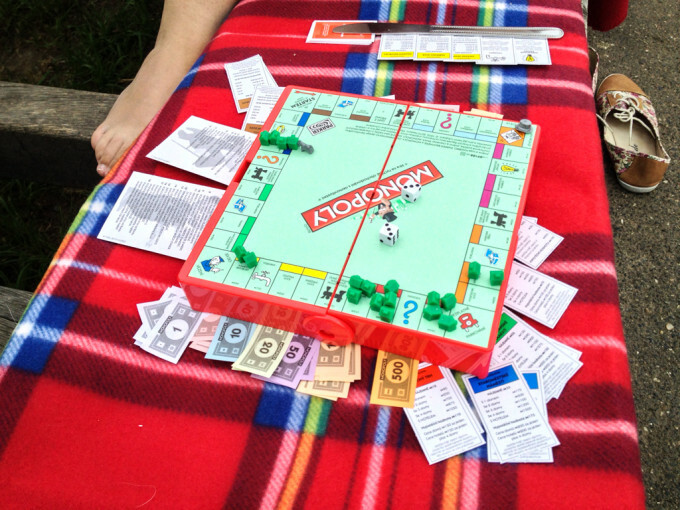 We also brought some homemade lemonade and Monopoly – the board game (Jiří beat me again).